Many basements are simply wasted space, an untapped potential for entertaining guests and growing the value of your home. Homeowners across St. Louis are missing out on all the possibilities. A finished basement can become a man cave with a wet bar for the big game, an extra bedroom or two for guests or family, or even an exercise space to get fit and feel free. 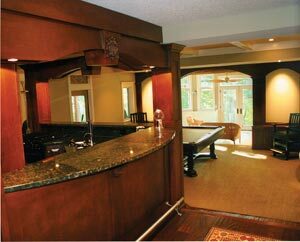 Basement finishing is a prime opportunity to take advantage of everything your house has to offer. 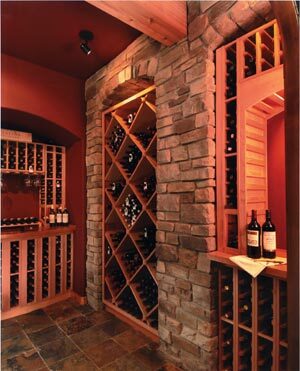 Terbrock Remodeling can take your unfinished basement and make it ideal for you. Whatever your needs or wants may be, our design and construction crew can reclaim your lost basement space and increase both its value and comfort. We offer a complimentary design layout with initial deposit. All of our written proposals are guaranteed on price. Visit our finished basements gallery below to see some of our work.